ICICI Bank and a unit will pick up a tad less than 20% stake in Arteria Technologies Pvt. Ltd for Rs 8.68 crore ($1.3 million) in cash, the private-sector lender said on Friday. 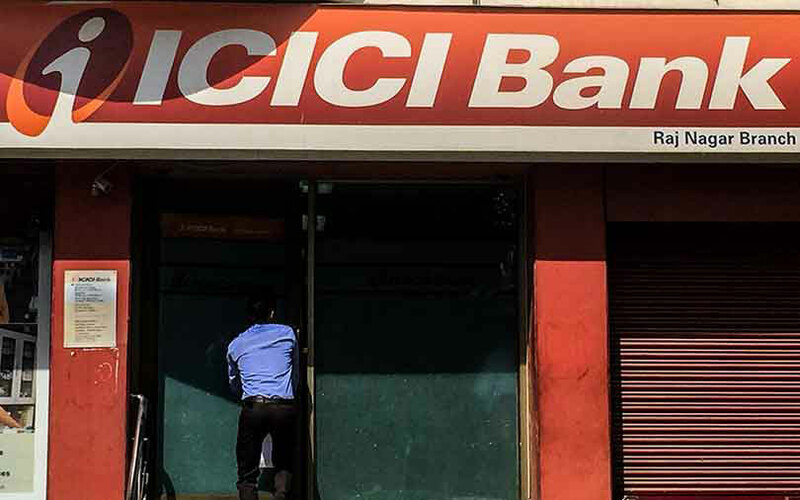 The bank and ICICI Investment Management Co. Ltd will invest an equal amount in Bengaluru-based Arteria and buy a 9.99% stake each, it said in a stock-exchange filing. The transaction is likely to be completed by end-June. The aim of this investment is to promote digital payments and access to digital financing, ICICI Bank said. Arteria, which was set up in 2007, develops products and solution extensions to work on SAP technology platform. It also provides payment integration services to companies and banks. The tech company recorded revenue of Rs 17.23 crore for the financial year through March 2017, up from Rs 13.58 crore the year before. This is ICICI Bank’s second investment in as many months in a digital payments company. In February, the lender had picked up a 9.99% stake in Mumbai-based mobile payments startup Tapits Technologies Pvt. Ltd.